On the same day that it was reported that Lori Loughlin's daughter may be the first student facing criminal charges in the college admissions scandal, it's also looking increasingly like many parents involved are preparing to fight the charges against them vigorously, according to Bloomberg. Some of the parents, including former TPG executive Bill McGlashan, ex-Pimco chief Douglas Hodge and TV sitcom veteran Lori Loughlin are assembling aggressive defenses, while others have already punched back. Many of the parents have the money to put up a serious legal fight on multiple fronts, which could make the case more than an open-and-shut formality for the government. 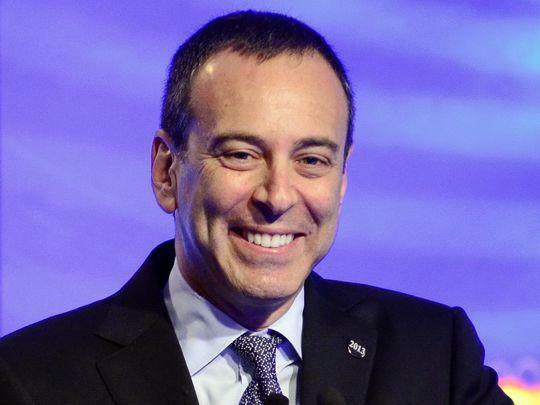 Sears, or rather the company that formerly owned Sears and Kmart, has sued its ex-CEO, chairman and iconic investor Eddie Lampert and his hedge fund alleging they illegally stripped the retailer of assets in the years leading up to its Chapter 11 bankruptcy. 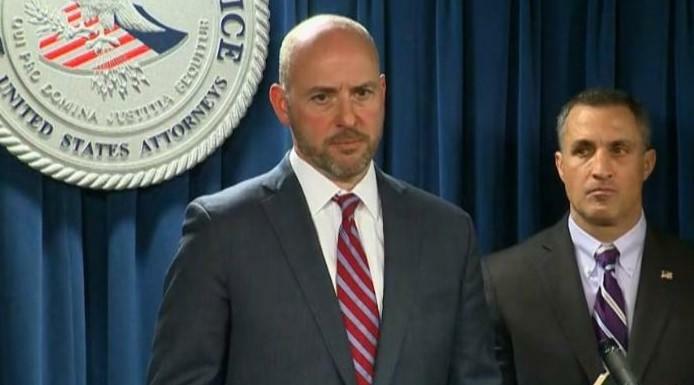 The lawsuit accuses Lampert that while he headed the recently bankrupt company, he directed the transfer of billions of dollars in assets "for grossly inadequate consideration or no consideration at all" for the benefit of himself, his hedge fund ESL Investments and others, Reuters reported. In other words, Lampert allegedly "asset stripped" Sears of most of its attractive assets and personally benefited from the transfers. 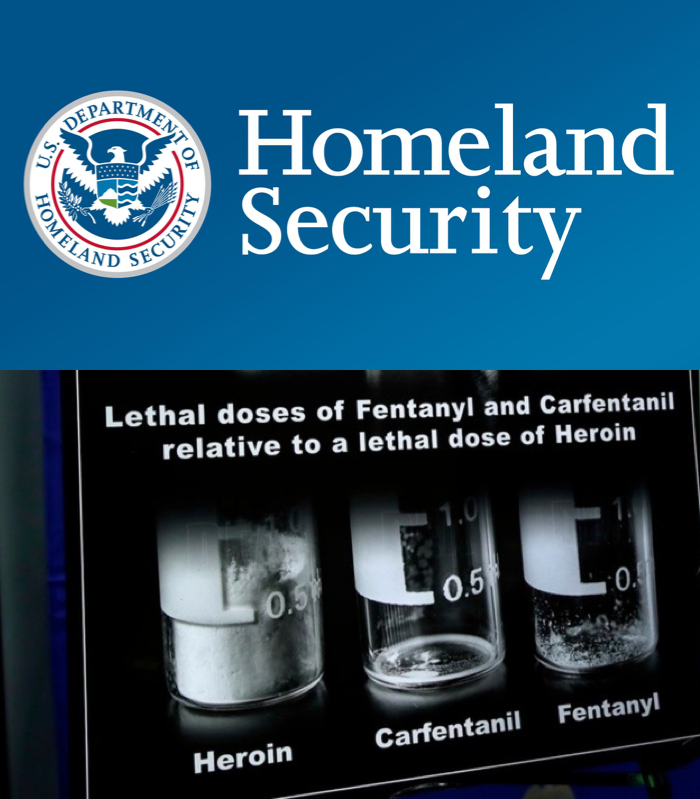 An internal government memorandum attained by Task & Purpose reveals that the Department of Homeland Security (DHS) is considering labeling fentanyl as a weapon of mass destruction (WMD). 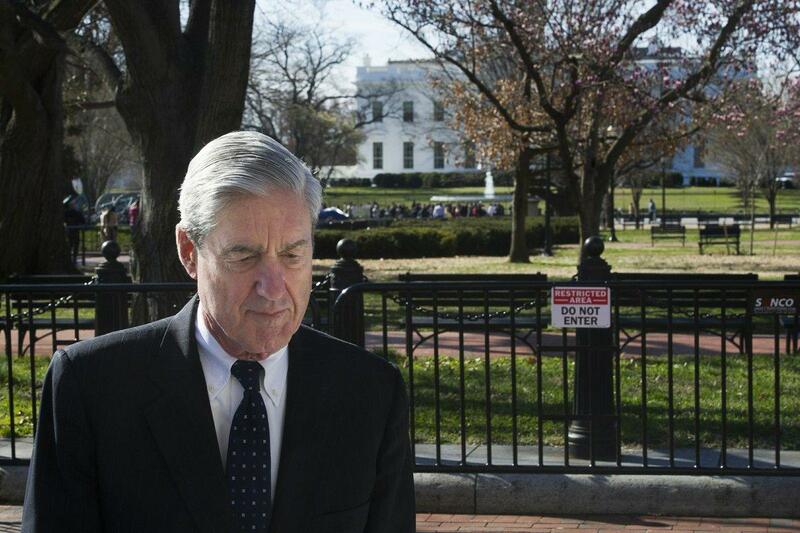 Now that the redacted 448-page Mueller report has been released to the public, people on both sides of the aisle have been madly poring over the results of the special counsel's 22-month Russia probe. 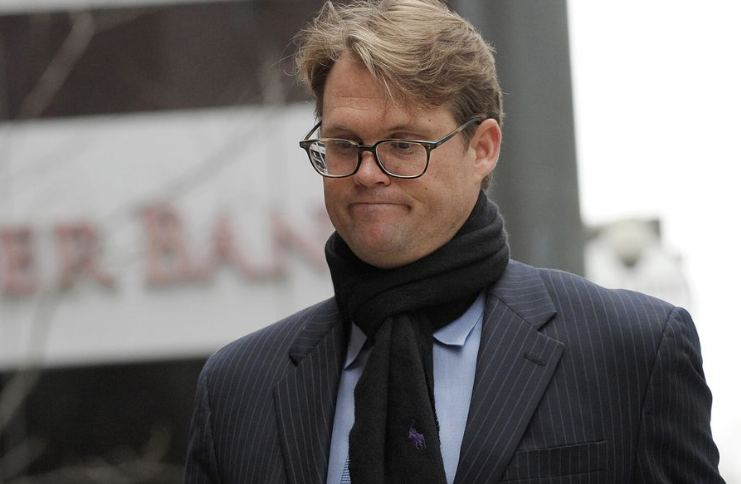 Mark Riddell, one of the key pieces to the largest ever college admissions scandal, pleaded guilty before a federal judge in Boston late last week after arranging a deal with federal prosecutors. 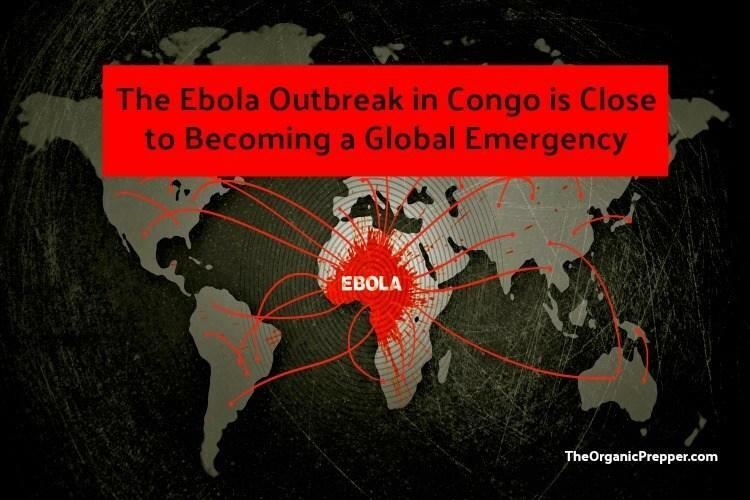 Riddell pleaded to fraud conspiracy and money laundering and faces 33 to 41 months in prison as a result. 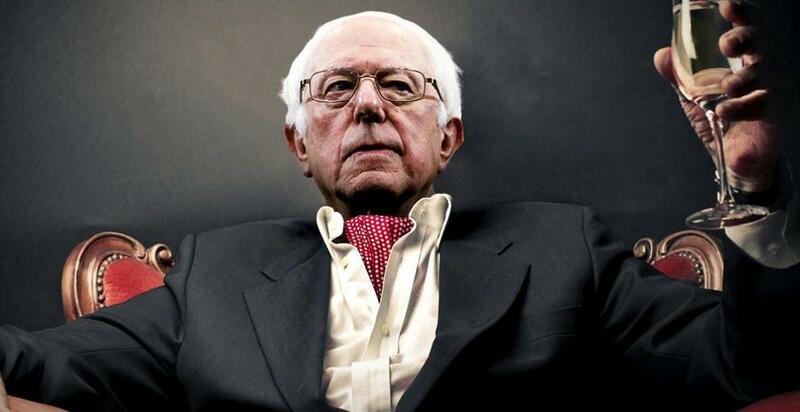 As part of his deal, he admitted to conspiring with William Rick Singer, the scam's ringleader.